Ever since ‘Mother India’ in 1957, Bollywood has made numerous women-centric films that have been greatly appreciated by all but sometimes the idea is ruined by poor dialogues and scenes that stretch unnecessarily. 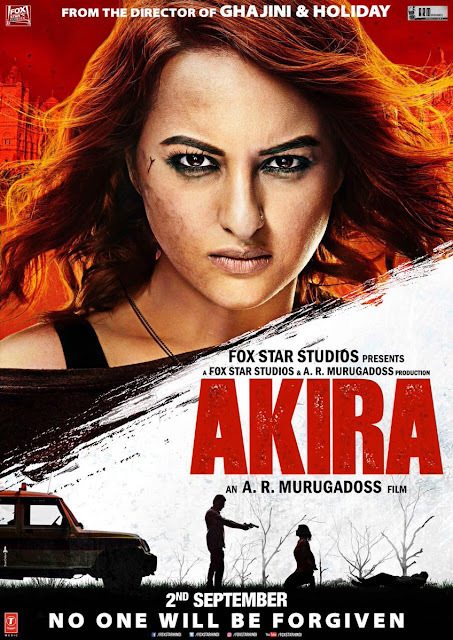 Directed by AR Murugadoss, Akira is an example of one such movie. Sonakshi Sinha as Akira plays the role of a powerful and headstrong woman. While most girls are taught dancing and singing in their childhood, Akira’s father (Atul Kulkarni) sends her to karate classes after their neighbour becomes a victim of acid attack. But faith has something else in store for Akira when she is sent to the remand centre for accidentally pouring acid on a goon while defending herself. Three years later, Akira decides to go to Mumbai for higher education but trouble follows her there too. The corrupt and evil ACP Rane (Anurag Kashyap) is on a mission to eliminate each and every witness to a heinous crime he committed along with his subordinates and Akira gets involved in this mess unwillingly. How will Akira fight injustice and prove herself innocent this time is the big question. Anurag Kashyap outshines the rest of the cast. Konkona Sen Sharma (Rabiya) performs remarkably as an honest police officer who investigates the case in spite of being pregnant. 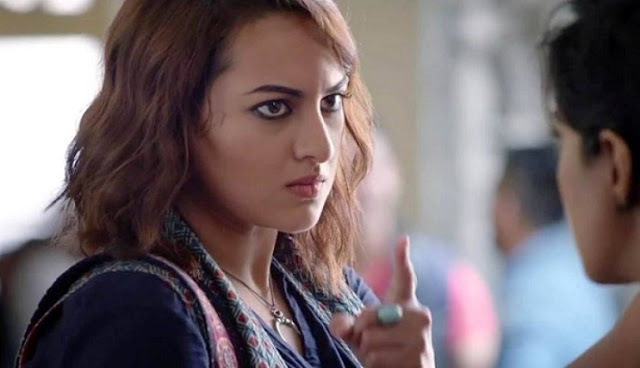 Sonakshi Sinha tries her best to come out of her ‘damsel in distress’ image but the dialogues by Karan Singh Rathore fail her terribly. Although the movie fails to leave its mark on the audience's minds, the efforts of the cast and crew to make a film which tries to break the prejudice about a female protagonist cannot go unnoticed. Rabab is an avid debater, astute reader, and MUNer. Cinema is her newfound love. She is currently pursuing MA (Mass communication) from AJK MCRC, Jamia Milia Islamia, Delhi. "...the movie fails to leave its mark on the audience's minds"
why? imagine yourself in her position. She had no control till she was in the madhouse! I feel lucky that we don't have to see this stuff in our lives. The movie shows the concept of having 'graceful strength'. Did not cross the line till the last minute! How many times did you feel that she could have killed the police officer in the forest or in her custody, or that medical officer? She did not even threaten that girl when she thrashed boys in cafeteria. The current world loses mind when someone gets money or power. She kept pleading to the lady officer for justice and then understood that the officers won't be implicated.